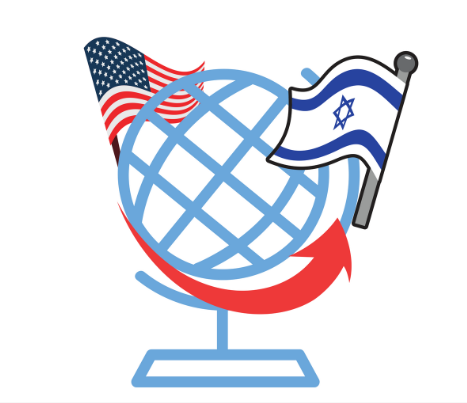 This interactive form tells what you need to know if you are considering opening a U.S. brokerage or IRA account from Israel (or anywhere outside of the United States). Many American olim find that once they move to Israel the brokerage company they have worked with for years is no longer enthusiastic about their Israel address and is no longer able to trade mutual funds or service other issues. In many cases, people can continue to handle their American stocks, bonds, mutual funds, and bank deposits when they live overseas. However, there are some basic facts that everyone should know. If you’d like answers to some of the most commonly asked questions, fill in our short questionnaire. It’s interactive, so the answers will be customized for your personal situation. It’s also confidential. We don’t save any information about you. If you’d like to talk with us about your retirement plan or investment portfolio, we’d be happy to begin a conversation. Get in touch by calling the office in Jerusalem (02-624-2788), emailing (info@profile-financial.com) or click on the “contact” button on our website. Get all the facts you need! Open our Interactive Form now!